(ii) Processes can be divided into two categories - mental processes and physical/mechanistic processes . 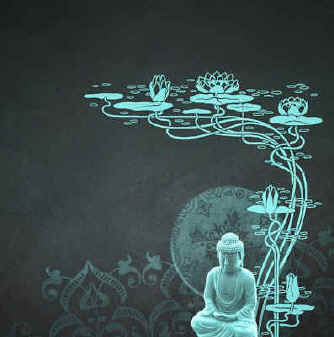 According to Buddhism, the basis of reality consists of ever-changing processes rather than static things. If any thing is analysed in enough depth, and observed over a long enough timescale, it can be seen to be a stage of a dynamic process, rather than a static, stable thing-in-itself. 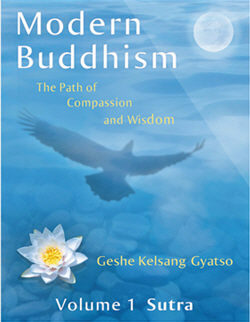 According to Geshe Kelsang Gyatso, Buddha told his disciples time and time again not to accept his teachings out of blind faith, but to test them as thoroughly as they would assay gold. It is only on the basis of valid reasons and personal experience that we should accept the teachings of anyone, including Buddha himself.